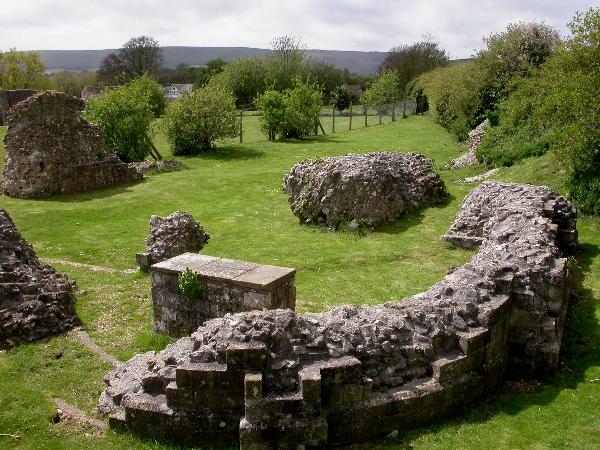 If you visit our bed and breakfast in Lewes you should explore the Medieval remains of Lewes Priory. Founded by William de Warenne between 1078 and 1082, Lewes Priory became one of the wealthiest monasteries in England without actually playing much of roll in historical events until the dissolution of Monasteries in the Cromwell era. After dissolution, the property was partly demolished and briefly became the property of Oliver Cromwell before it went into private ownership up until it was aquired by the Lewes District Council. Now the site is open all year round and is free to visit. Being a very large monestry there are significant educational opportunities to discover how Monks lived in that early period. There is also a period herb garden. Orchard B&B can give you more information on arrival. Alternatively, you can check out the Lewes Priory website.